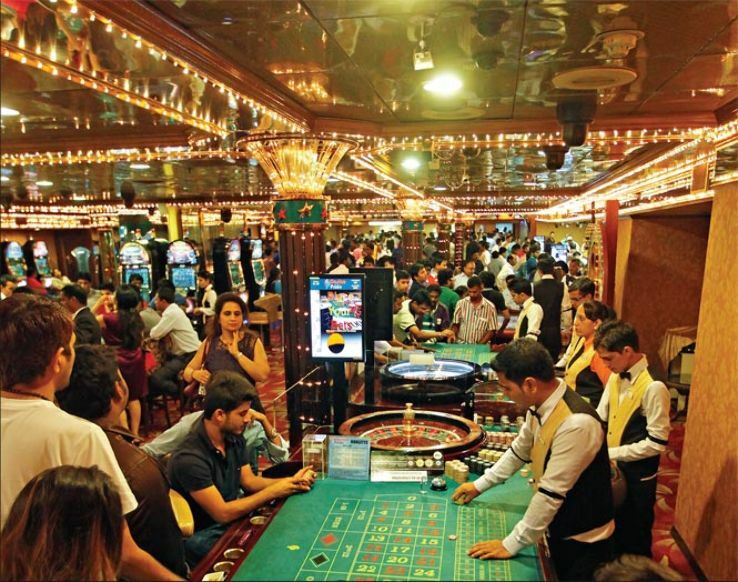 Since Goa is the only state where gambling is legal, and one might find plethora of such casinos. But amongst all the casino in Baga beach in North Goa, Casino Palms sounds the best of it. It is suggested to make the most of the visit with the electronic gaming experience. 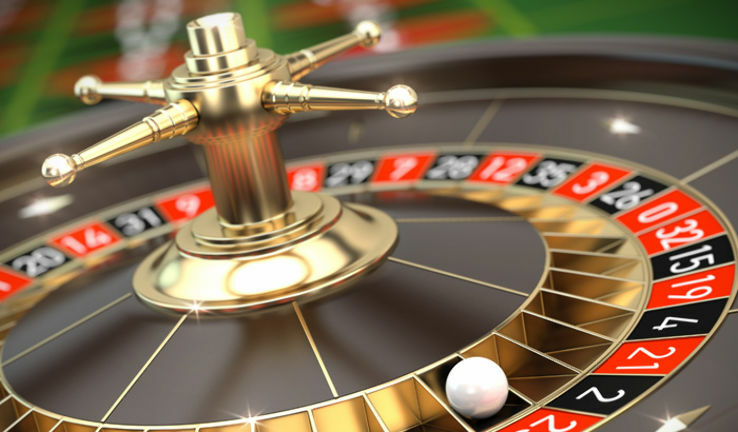 Some of the games one must try are Roulette, Baccarat, Blackjack, Slot Machines, Mini Flush and Tai-Sai. The place also spoils an individual with some delicious spread of foods and variety of soups and salads, vegetarian as well as non-vegetarian delicacies. Music gives at its best to enlivened the mind of the visitors and occupy it with the surrounding. The place also provides many luxurious rooms to stay. The place is a perfect place where one can pamper themselves in such luxurious state. The place is open for 24 hours and is open at all day in a year.